Roof replacement is never a unilateral decision. As a major home improvement that will affect the structural integrity of your house, your plan has to be approved by the local authorities. And as a potential neighborhood disturbance, your project needs the support of the people living nearby. 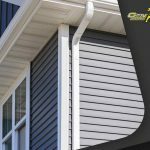 Century Roofing and Siding shares ways to get the nod from your immediate neighbors and keep them happy throughout the installation of your new roofing system. After finding a reliable roofer and securing the necessary building permits, advise all folks living within 300 feet of your home. Many neighbors would respond to your home improvement sympathetically, but some might express concerns. It’s important to notify all relevant parties 30 days prior to your scheduled construction. This way, you’ll have plenty of time to ease the qualms of those who have a problem with your project. Prepare your documents in case someone wants to see your finalized design plans and verify your papers. In addition to the mess and noise, home-exterior incongruity is the typicall worry of someone when a neighbor does some home improvement. 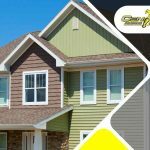 Any experienced roofing contractor, like Century Roofing and Siding, would attest that a house that departs from aesthetic property conventions might affect the value of nearby houses. If you live in a neighborhood with properties sharing certain home-exterior features, avoid deviating from them as much as possible. It’s always best to resolve disputes between neighbors. Try to understand where the other person is coming from and articulate your intentions properly to avoid any miscommunication or misunderstanding. If you encounter unreasonable or irresolvable complaints, advise the other party to call the authorities. The local government should be able to address the concerns to your disgruntled neighbors satisfactorily. 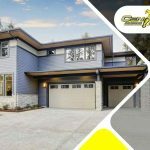 Entrust your roof repair or replacement project to a credentialed and award-winning contractor like Century Roofing and Siding. Our impressive qualifications will make it easier for you to convince your hard-to-please neighbors and get their vote of confidence. 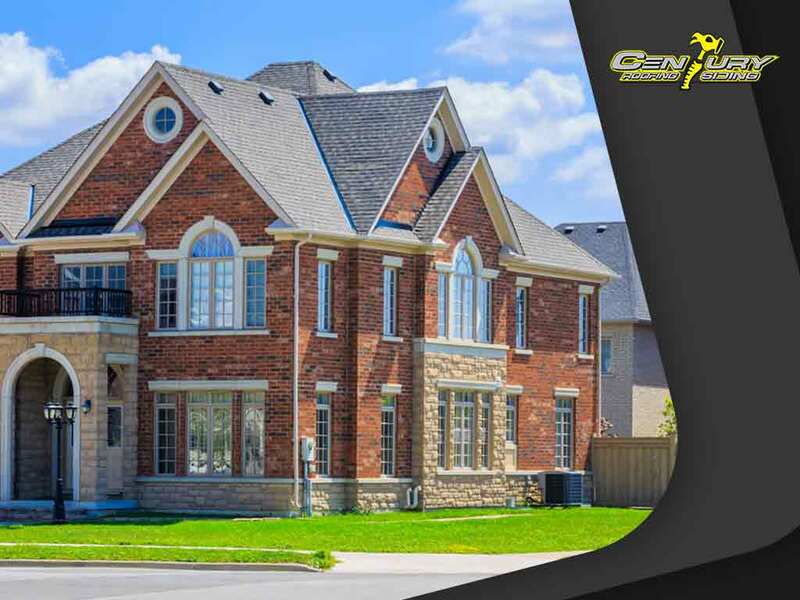 Call us at (613) 209-2662 now to put your project into motion and to get your free, no-obligation estimate in Nepean, ON.